John and Craig introduce Launch, John’s new podcast about making a book. 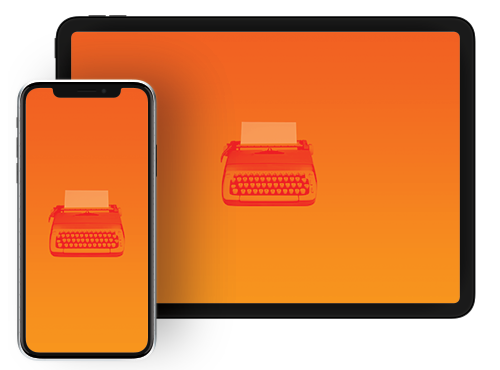 Over the course of six episodes, the series tracks the process of writing and shipping a novel, from idea to printing. The first two episodes are available today, with new episodes coming each Tuesday. 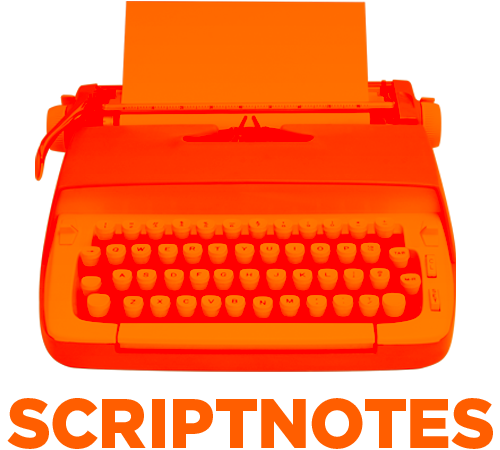 Not to worry — Scriptnotes isn’t going anywhere. We’ll have new episodes on Tuesdays as well. You can preorder Arlo Finch in the Valley of Fire and read an excerpt here. UPDATE 1-29-18: The transcript of this episode can be found here.